There are not many left like this one! 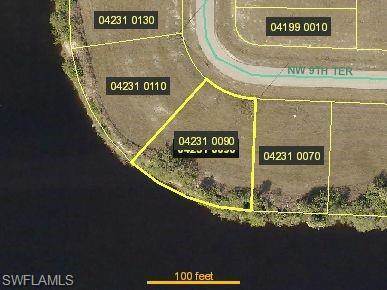 Beautiful gulf access lot located in one of the fastest growing areas of NW Cape Coral. This oversized lot is only one bridge to the NW Spreader Waterway and has over 140' of water frontage, awesome intersecting canal views with Southwestern rear exposure! Close to Coral Oaks Golf Course, great shopping and restaurants in Matlacha with easy access to Cape Coral and Punta Gorda!